Get to know our dental team specializing in orthodontics. We are proud to serve patients from Morrisville and Cary. Contact us today to schedule a consultation! Lisa is Dr. Nay’s wife and the Business Manager of the practice. She grew up in rural Pennsylvania prior to attending Pennsylvania College of Technology/Pennsylvania State University, where she received a Bachelor of Science in Technology Management with a Minor in Business Administration. She invested in orthodontic treatment as a gift to herself once graduating from college and knows firsthand just how rewarding a confident smile can be. 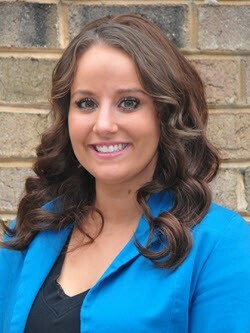 She enjoys working collaboratively with Dr. Nay, to pursue their dream of providing beautiful smiles to patients. Lisa loves spending time with her family, attending community events with friends and traveling near and far. She loves most being a mother to their three children: Von, Sullivan, and Jelena. Emily grew up in sunny San Diego, California and just recently moved to North Carolina. Although the beach is not as close, Emily is loving being able to experience all four seasons with both the mountains and the beach just a car ride away. 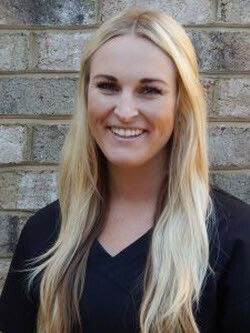 Emily started working in orthodontics in 2012 as a Treatment Coordinator and loves being able to assist in the process of creating new, beautiful, confident smiles. Emily is a firm believer that a healthy straight smile is always in style. Outside of work, Emily enjoys being outdoors, out on the boat, staying active and trying out new restaurants. Emily played soccer competitively her whole life so naturally loves all sports and never misses a football Sunday! Joni V. is our Administrative Assistant who is originally from Western New York. 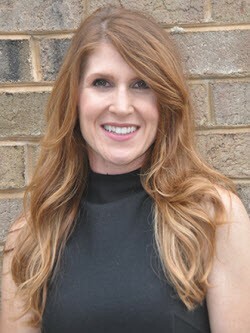 She has ten years of Dental office experience and a passion for helping others feel confident about their smile. She has a daughter named Chloe and a boyfriend named Travis. Outside of work, Joni loves to spend time with her family, camping and visiting new places. She also enjoys photography as a hobby. Being from Western New York, Joni is a diehard Buffalo Bills fan. Julia, who was born and raised in the gorgeous Bavarian portion of Germany, started working in the orthodontic field in 1998 and completed her dental assisting degree in 2001. She likes the hands-on-aspect with assisting and cannot imagine doing anything else, but she is also trained in various positions at the office, helping out wherever she is needed. The most important thing for her is making patients feel like family and being of part of enhancing their smile. 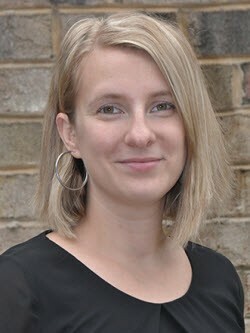 She became a resident of the United States in 2010 and relocated to Raleigh from Pennsylvania in 2011 where she is now raising her two beautiful boys Liam and Ryan. Julia enjoys spending time with her loved ones and friends along with cooking and especially baking sweet treats. Lynn has been a dental assistant for over 35 years, starting as a teenager working for her dad who is a general dentist. Once she was in school to become a Dental Hygienist, she did some work in an Orthodontic practice and has been helping to make beautiful smiles ever since. 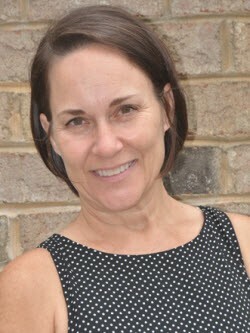 Recently arriving to North Carolina (2015) from Texas, Lynn has moved several times in her life and is hoping the Raleigh area will be home for many years to come. Lynn is married and has 3 young adult kids, Jourdan 25, Brandon 24 and Dylan 21. Outside of work, she enjoys time with her family and is big into fitness. She also has fun hiking outside, especially walking with her 4th child – a lovable golden retriever. When not at work, she loves to bake, make soap, and engage in other crafting projects. Julie joined our team in 2018 from Oregon where she was born and raised. She has been in the orthodontic field for over 11 years and has a passion for assisting patients with all their financial needs. She loves interacting with patients and watching them grow through their orthodontic journey. In her free time, she spends time with her son, two adorable dogs and loves baking and crafting.